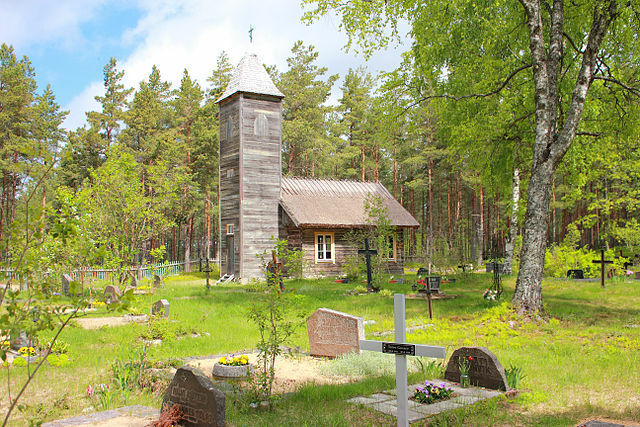 This month we remain in Europe, exploring the quiet and serenity of the Estonian islands. 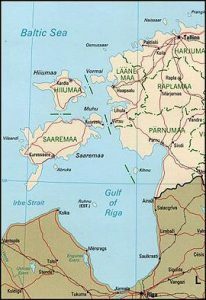 The islands of Saaremaa, Hiiumaa, Muhu, Vormsi and hundreds of smaller islands are located in the eastern Baltic Sea off the west coast of Estonia. Wide expanses of juniper forest, windmills, lighthouses and quaint farmhouses characterize these islands. An idyllic escape from the stresses of our modern world, crime and pollution are virtually nonexistent. Instead, fresh, pine-scented air, ocean breezes, rural unspoiled landscapes and friendly villagers welcome those who visit. 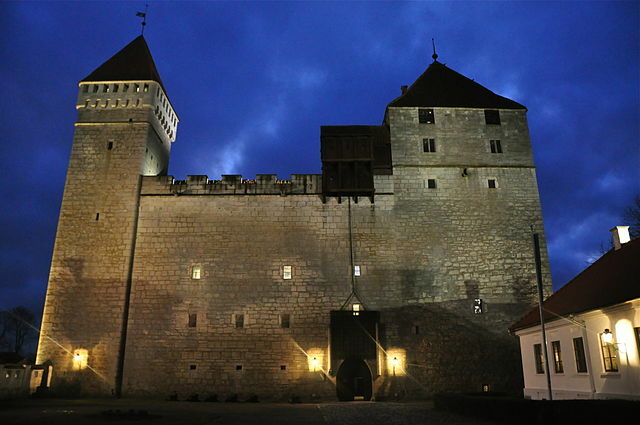 The country of Estonia has a long and colorful history. The islands have existed under German, Danish, Swedish and Russian control, yet somehow manage to resemble the old Estonia more than anywhere else in the country, in spite these influences. A former Soviet Republic, Estonia has made amazing progress since its independence in 1991. There are remnants of Soviet army bases and various military facilities on the islands, which are interesting to visit, but the villages and towns are for the most part unmarred by the years of Soviet occupation. Reachable by ferry, all the major islands are only a couple hours of travel from the capital city of Tallinn. A cyclist’s paradise, the flat yet scenic terrain of the islands allows easy exploration of the many bays, sandy beaches and inland forests and meadows. Discover ancient ruins, chapels, windmills, meteorite craters and medieval castles. 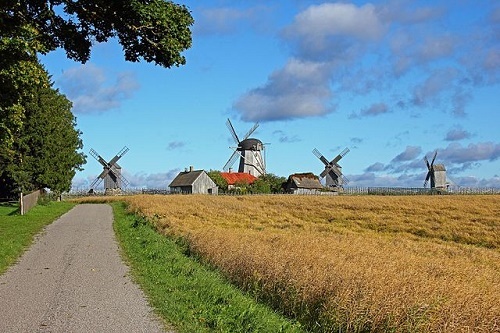 Stay in a farmhouse or windmill or even spend the night on a deserted island. Of course there are also wonderful upscale accommodations available such as the luxurious Pädaste Manor on Muhu. Seal spotting, bird watching and communing with nature are activities that draw many to these islands, but the summer months also offer plenty of theater, music and art at the many festivals that take place, particularly in Kuressaare, the main city on Saaremaa. I am so excited to explore these islands, or, in the case of Muhu, to revisit. Over the next couple weeks, we will explore the history, traditions, sights, cuisine, music and culture of this serene and beautiful place.